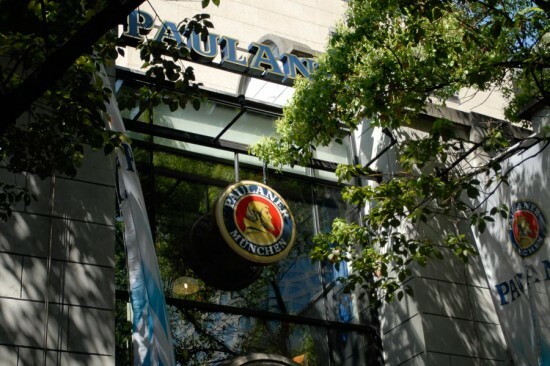 Paulaner @ Xintiandi’s Executive Chef guides his guests on an international culinary journey, in addition to serving the typical foods of Bavaria and Germany. 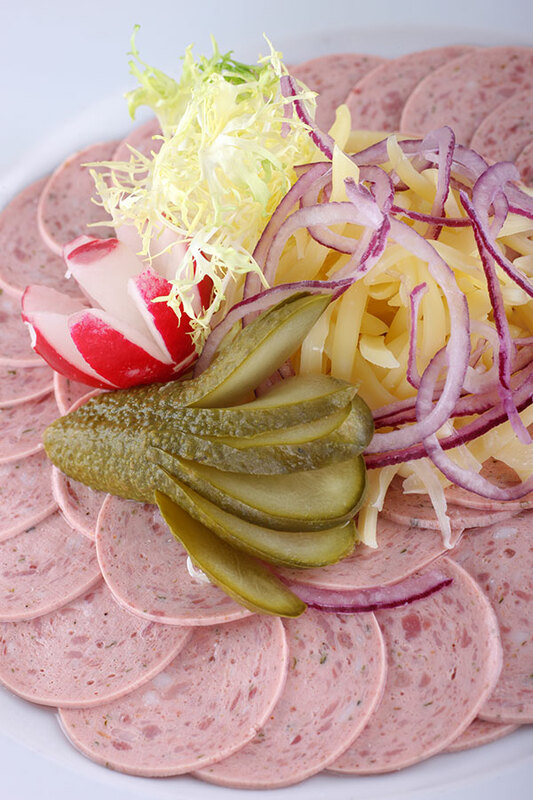 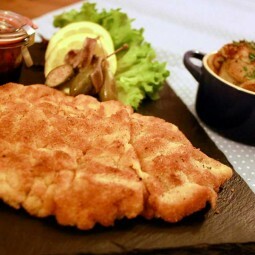 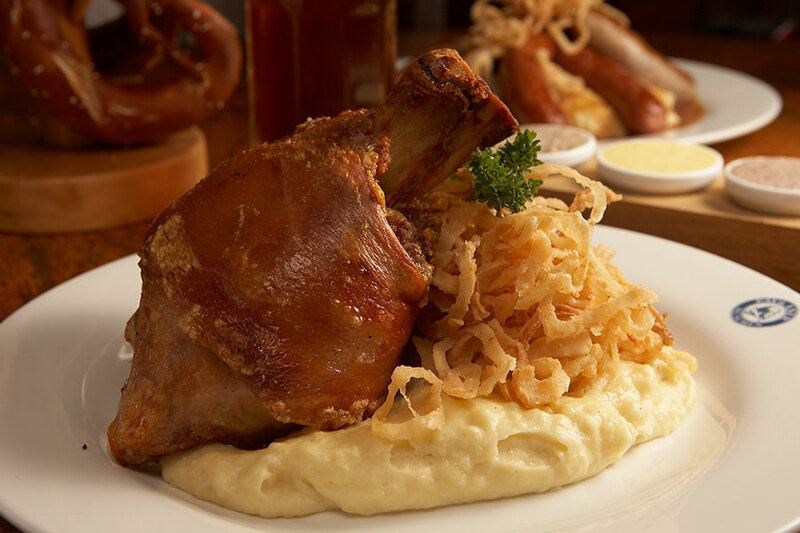 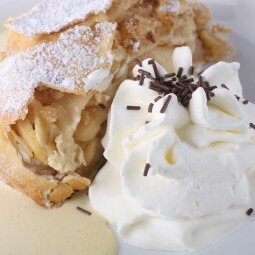 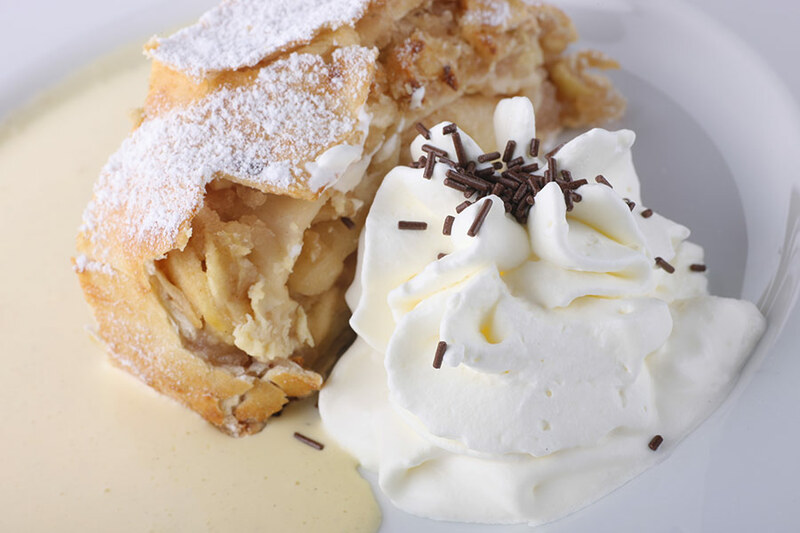 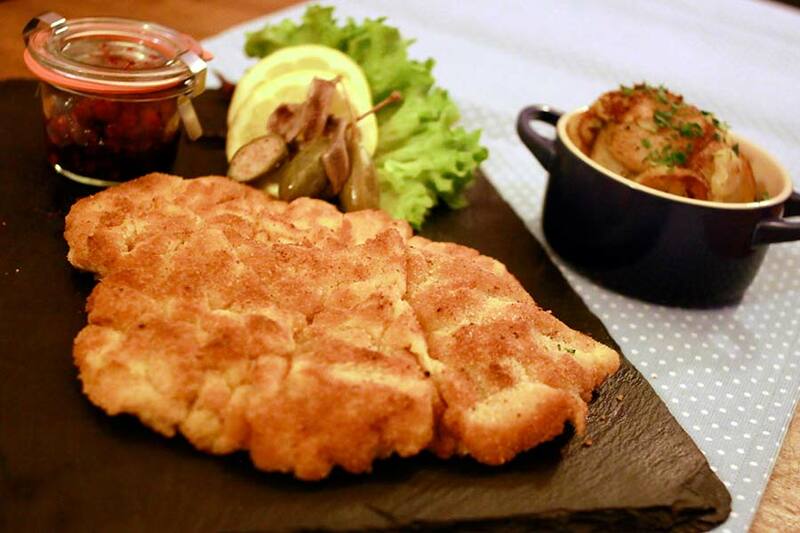 Savory specialties like Pork Knuckle with Sauerkraut, a great variety of Sausages, Liver Mousse, Schmalz, Brezels and sweet desserts like warm Apple Strudel can be found on the menu. 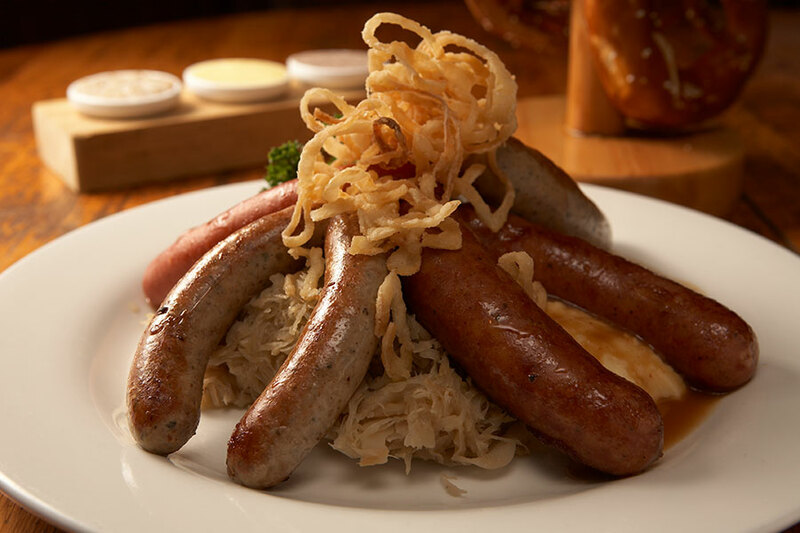 In addition to German and Bavarian treats, the restaurant also offers popular international dishes to appeal to its multinational guests. 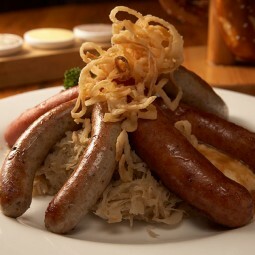 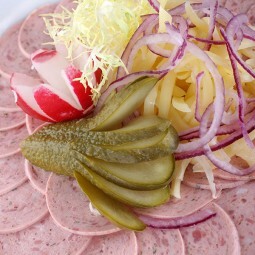 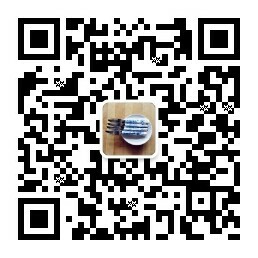 You can also choose only your favorite kind of sausage instead of a mixed platter!